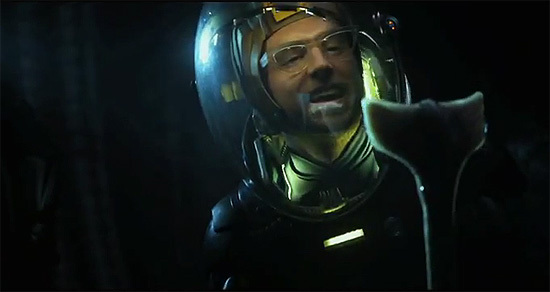 The New International Theatrical Trailer for Ridley Scott's 'PROMETHEUS'! Interestingly the same trailer with slightly different scenes has been released. Check out Noomi Rapace's stomach. I'm reading: The New International Theatrical Trailer for Ridley Scott's 'PROMETHEUS'!Tweet this!